Taco KS Vertical Split-Coupled In-Line Pumps are designed for optimum performance, easy installation and simplified maintenance. The split coupled design enables you to change the seal without disturbing the motor or piping. The axial load is hydraulically balanced to increase bearing life, deliver better pump efficiencies and lower NPSH requirements. 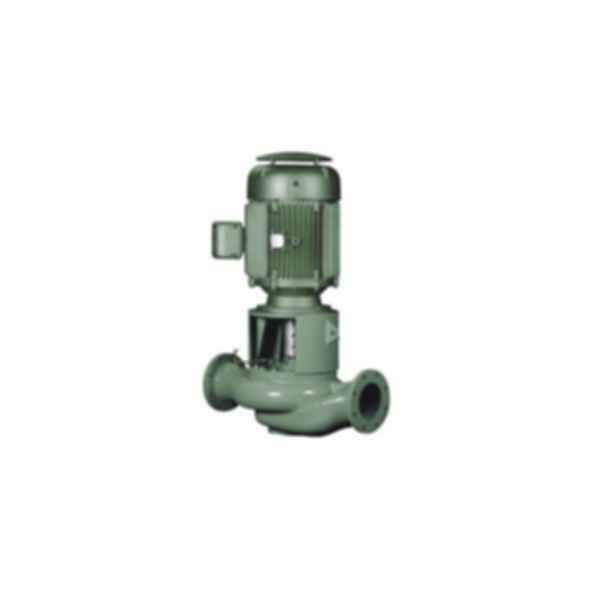 Theyre ideal for HVAC and Industrial application and Domestic Water Service flows to 2500 GPM.